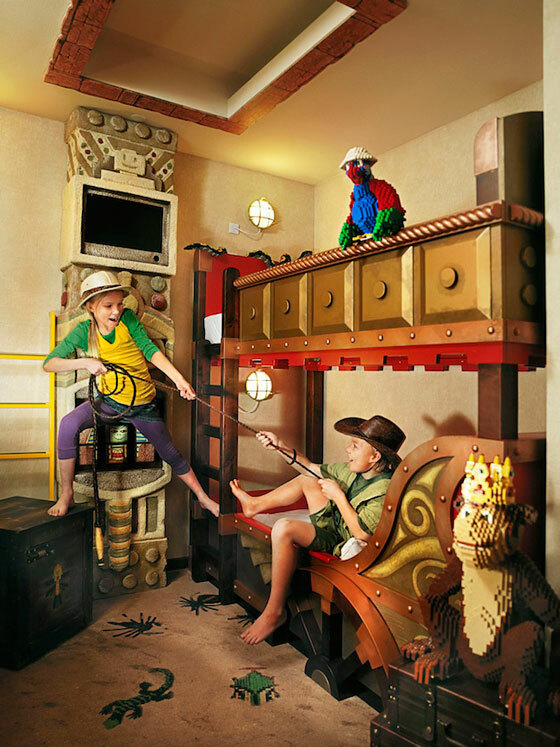 Playing with LEGOs is such fun, and how fun it will be to live in a real-life LEGO hotel. 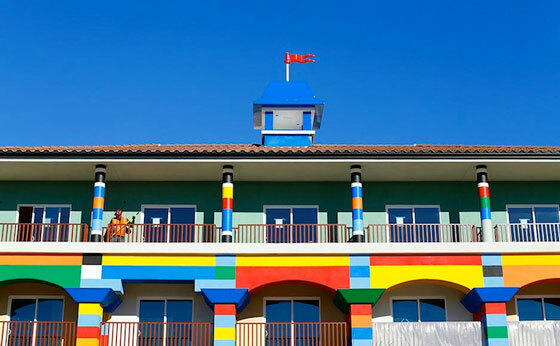 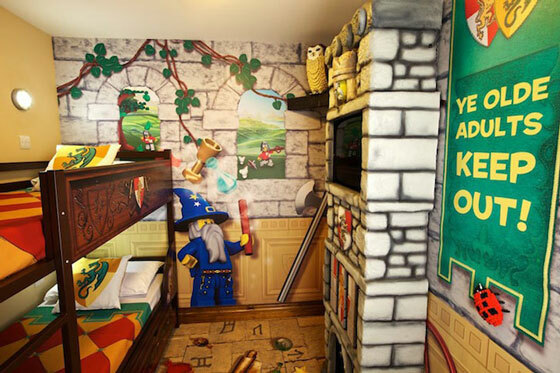 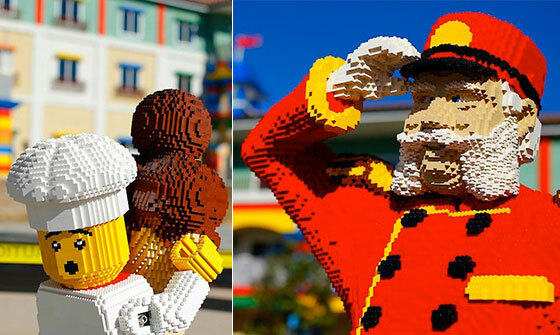 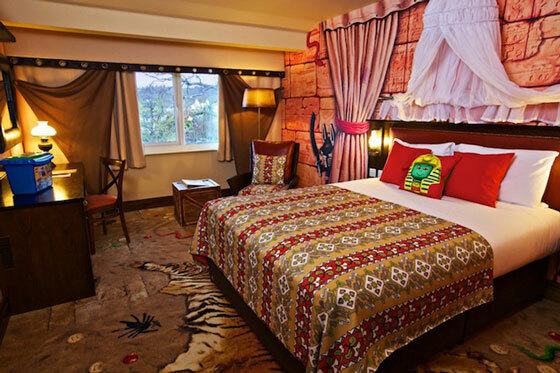 This LEGO-themed hotel is located at LEGOLAND in Carlsbad, California, and it is scheduled to open on April 5, 2013. 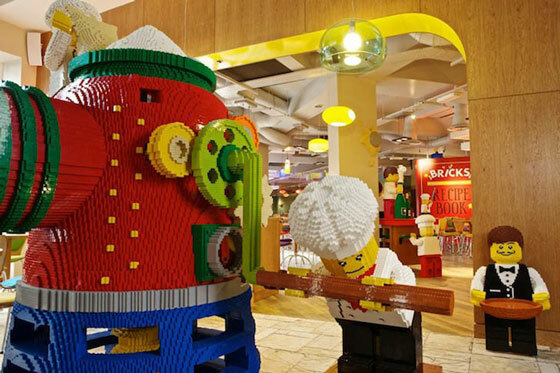 It will feature bold and interactive decor, event spaces, buffet restaurant– and of course, a fun themed pool to give visitor an immersing experience of creative LEGO world. 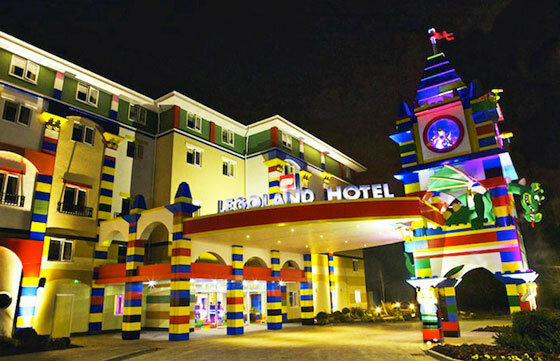 The 250-room hotel stands three stories high and features a large amount of colorful figures and sculptures, built completely out of LEGOs. 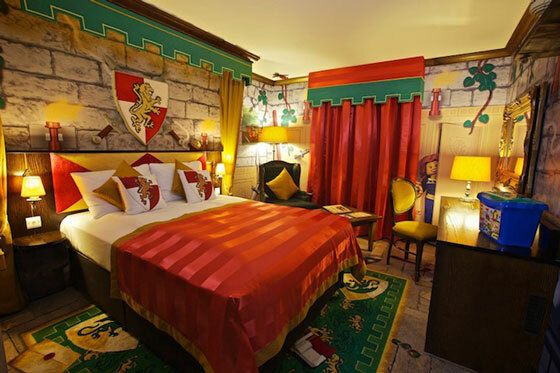 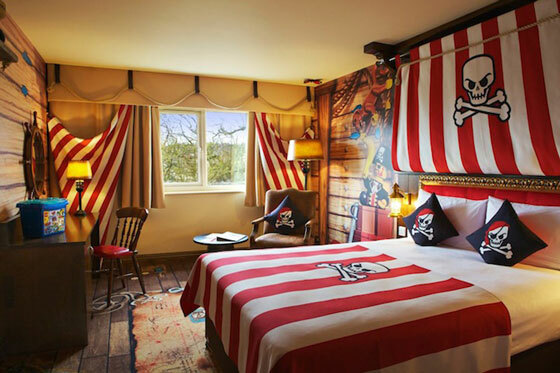 Every room is filled with decor that will transport hotel guests into a unique and imaginary land: Adventure, Kingdom and Pirate.